Simonyan's message comes, as speculations Ecuador is in talks with the UK over the future of Assange are back again in British press. 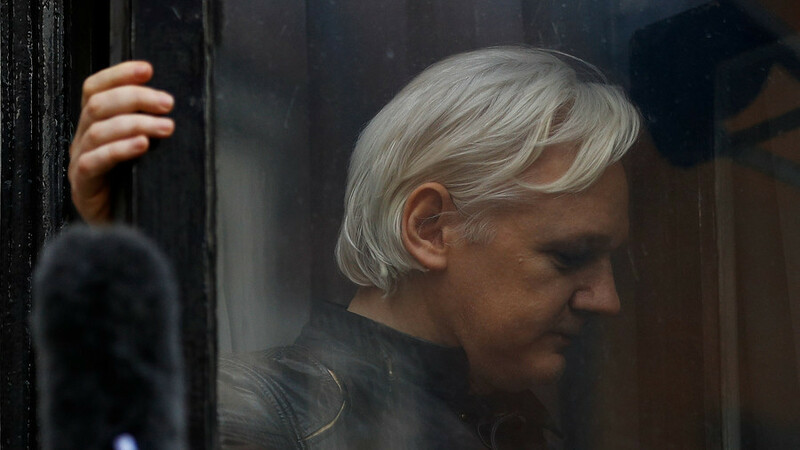 Earlier this week, the Times reported Britain is locked in top-tier discussions with the Ecuadorians in a bid to remove Assange from their London embassy. Which is the greater threat to press freedom: (a) sending Julian Assange to the US to be prosecuted by the Sessions DOJ for publishing classified and hacked docs or (b) Donald Trump tweeting mean insults at Chuck Todd and Wolf Blitzer and being rude to Jim Acosta? The above report that UK & Ecuador are preparing to turn Assange over to UK appears to be true. Big question is whether the US will indict him & seek his extradition, the way Sessions & Pompeo vowed they would. Can't wait to see how many fake press freedom defenders support that. By Aaron Kesel WikiLeaks founder Julian Assange may soon face eviction from the London embassy that has sheltered… by activistpost. #1 of 24 Wikileaks founder Julian Assange speaks on the balcony of Ecuadorian embassy where he has taken asylum since 2012 [Getty Images]. WikiLeaks founder Julian Assange may soon face eviction from the London embassy that has sheltered him for the last six years "any day now" according to reports there are ongoing discussions about the matter. Ministers and senior Foreign Office officials are in discussions over the fate of Assange's asylum. Assange has been arbitrarily detained according to the UN for nearly 6 years in the Ecuadorian embassy. Now Ecuador has expanded that arbitrary detainment to solitary confinement by forbidding Assange from any human contact including visitations, phone calls and barring his Internet usage -- all without Assange ever being convicted of a crime besides publishing documents exposing corruption and shedding light on the truth. 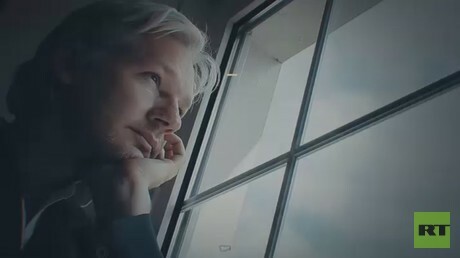 It's interesting to note the former Ecuadorian President Rafael Correa, who gave Assange asylum is now being threatened with extradition from his current country in Belgium for an unrelated matter dealing with the alleged brief kidnapping of opposition lawmaker Fernando Balda in 2012. Ecuador requested an Interpol red notice for the former President demanding his extradition, DW reported. The former President Correa calls it a political witch hunt by his rival. The demands were made shortly after U.S. Vice President Mike Pence made a trip to Ecuador. While media are reporting that Ecuador and Britain are in talks to end Assange's asylum, Pence's presence can't be ignored and brushed off as a coincidence. Then in late December of last year the Head Legal Office in Madrid of former judge and WikiLeaks’ chief counsel, Baltasar Garzón was raidedby masked men dressed in all black and the security cameras were taped. Despite the break-in, nothing was taken and the operation was referred to as being “professionally done” by police. Earlier this month, Julian Assange celebrated his 47th birthday, detained without charge. 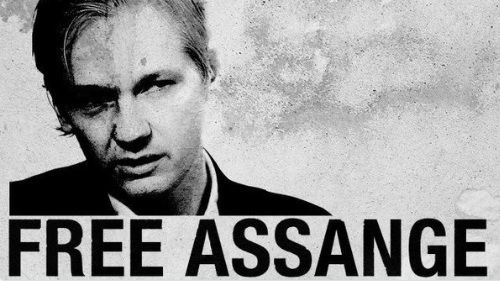 Assange has been detained illegally now for 2,779 days, in violation of two UN rulings. The other issue is Assange's health. His doctor, Sean Love, recently stated in an opinion piece that depriving Assange of medical care is "cruel, inhuman and degrading treatment. It is time for Australia to intervene." 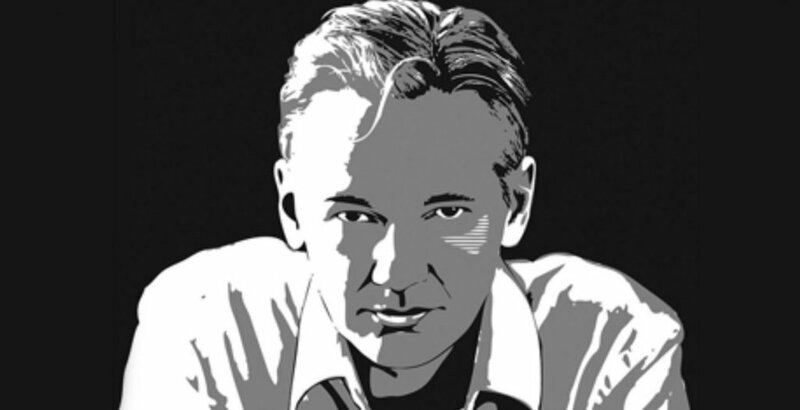 As journalist and Internet Party NZ President Suzie Dawson recently questioned in her “Being Julian Assange” mega-article on Assange's situation and WikiLeaks' history, we need to ask ourselves whether we are we watching Assange die before our very eyes. As a result of the silencing of Julian Assange’s outside communication, Internet Party founder Kim Dotcom and Dawson have announced a campaign called #Unity4J to push the Ecuadorian embassy to give Assange back his communication rights. You can do your own part by bringing awareness to Julian Assange's situation, signing petitions and calling/writing your elected representatives demanding they respect the human rights of a publisher.